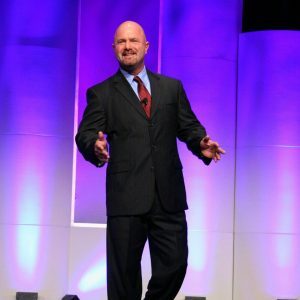 When you hire John Rowley, you get the celebrity of a television personality who has hosted his own television and radio talk shows, been featured on Fox News, CBS, ABC, Associated press and other news networks as a personal development/fitness/nutrition and business expert. You also get the credibility of a bestselling author. And, you get the professional platform skills of a veteran speaker who has spoken to companies as diverse as IBM and Amway.